Create your own Squash Club Leagues and Ladders and host them all here - FOR FREE! It's easy and it's completely free. 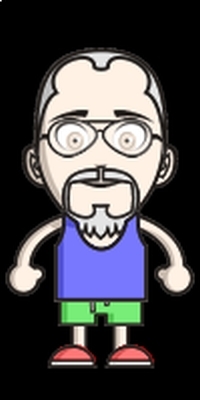 Just register as a user and you can then start to create your very own Squash Club Website to help you run your squash club's leagues and ladders. Create a separate area on the site just for your squash club. Only members that you select will be able to view the league and ladder details etc. Create accounts for all of your players, create your leagues and/or ladders.... and off you go! Alternatively, join an existing squash club - you can search for a club near where you live, and then send a request to join one of their leagues - click here. View the "How it works" guide. There's also a free mobile phone app available, that has the most common features available without the need to visit the website. This handy App allows users to login, enter their match results and check the latest results for any league division in their club. Users can easily and quickly access the contact details of fellow club members - and send emails, text messages or make a telephone call directly from the App without having to cut and paste these details from the website. Click on either of the links below when viewing this page on your mobile phone to install the App from either the Google Play Store (for Android devices) or the App Store (for Apple products) - or Click Here to find out more. Click on either of the links below when viewing this page on your mobile phone to install the App from either the Google Play Store (for Android devices) or the App Store (for Apple products) - or Click Here to find out more. Coming soon: Direct Integration with SquashLevels Players' match results can be automatically uploaded to SquashLevels. 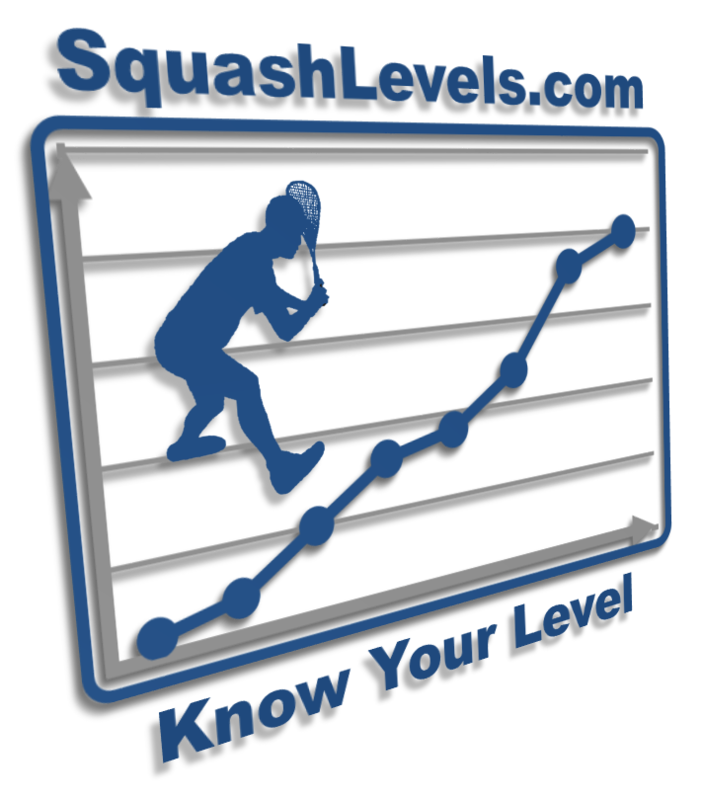 This enables players to track their 'Ranking' within the wider squash community. Find out more here. Do you want your club to operate without adverts being displayed? Find out how here.